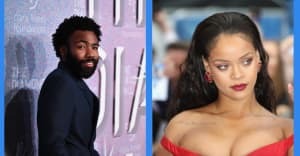 It's been crickets music-wise since Childish Gambino released his STN MTN / Kauai mixtape in 2014, though Donald Glover has been working on movies like the upcoming Spider-Man and his upcoming FX show Atlanta. Today, the long-dormant Donald Glover Twitter page sent out a link to download a phone app called PHAROS Earth. As of writing, it's only available in the United States. 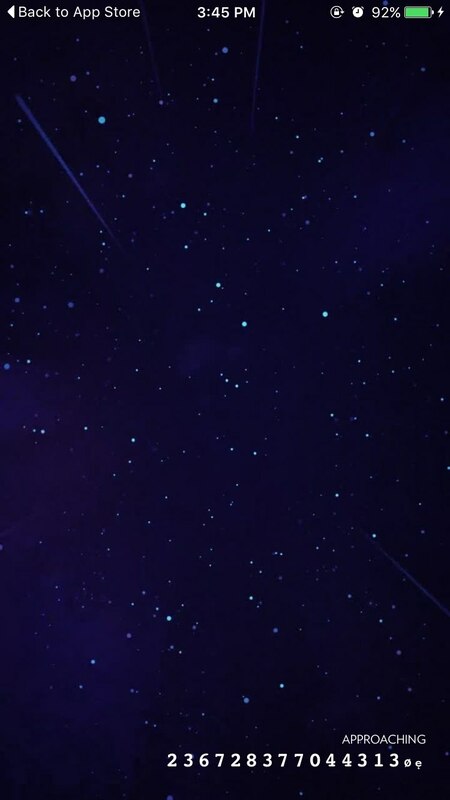 The app opens up to reveal animated footage of a journey through space and a countdown at the bottom. But to what? Probably not that EP with Chance The Rapper, right? The FADER has reached out to a representative for comment. Check out a screenshot of PHAROS Earth below.